Forget the boring and classic Italian catering and even simple Mexican food and opt for catering that will truly be special for your event. The Food Designers are known for thinking outside the box to liven up your favorite comfort foods and offer new creations that are specific to your event. 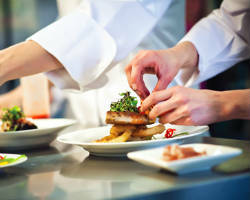 The chef in the kitchen has been classically trained in the modern era of catering. This means that you will have a flavorful mix of styles on your plate. What could be better than having slow cooked and smoked BBQ, your favorite, on the biggest day of your life? Buffalo Gals Catering offers the very best cuts of meat, cooked to perfection. They not only cook delicious meats, but also all of the sides you could want. Though this may not be a traditional wedding reception meal, this is surely more delicious and more true to your as a Colorado couple. This company takes care of setting everything up and providing the equipment to cook on-site as well. 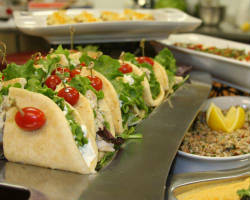 Blue Sage Catering is a full-service wedding catering company in Colorado Springs. That means that they not only create fresh and flavorful dishes for your event, but they can serve them, present them beautifully and take care of the linens and dining ware. The culinary innovations created by this company use the very best ingredients. The professionals work to create new dishes that suit your event perfectly. They can serve a light lunch option or something heavier for your guests to enjoy as they celebrate your big day. There are plenty of catering services in Colorado Springs to choose from, but choosing the very best for your event is key to the success of the entire thing. That is why countless couples have chosen the services of Salt of the Earth Catering. They have menus that have proven success rates and have options for you to customize a menu. If you want your favorite macaroni and cheese or crawfish bake, then they can make that happen for a relatively cheap price. Extreme Cuisine Catering is not only a catering company but also a company dedicated to putting delicious food on your table or teaching you and your family to make meals you’ll love. With their years of experience and love for what they do, you can trust this catering team to deliver and serve one of the best meals you’ve ever had. They tailor each menu to the event they are catering and the couple’s specifications so you know you’re getting your favorite foods in just the way you like it. 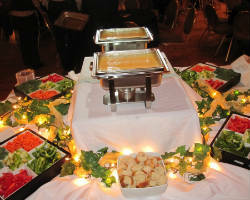 Colorado Springs Catering is known for serving dishes that their clients love. 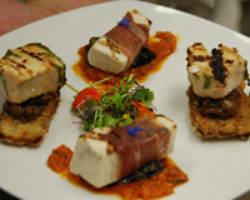 Their passion for food is clear in the innovative and delicious dishes they prepare for any event. They have complete menu options for every meal and every possible snack and dessert you could want. They have fresh ideas and modern takes on classic catering as well. 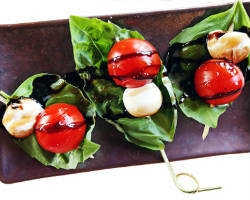 For a small party or a seated wedding meal, they can prepare something that matches the event. 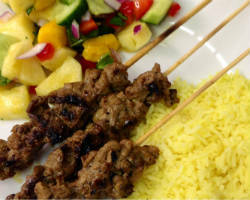 For top local caterers who provide excellent service and food, this company is unbeatable. 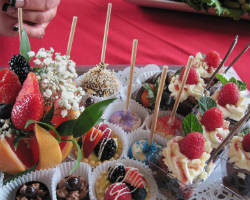 Garden of the Gods Gourmet is a premier Colorado Springs catering service. This upscale events and catering company serves beautifully presented meals that have been created using the freshest ingredients. While many gourmet companies offer a set menu because that is the only one the chef can make properly, this company allows clients to design their own. You choose from a huge selection of dishes and create a menu that you and your guests will love and remember for years to come. 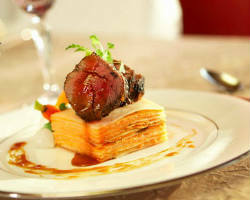 Cravings Five-Star Catering is known for presenting clients and their guests with innovative dishes. They use new flavor combinations and presentation ideas to make serving the food at your event unique. Their culinary creativity is used to meet the style of your event while providing food that is fresh and exciting. They can offer a full-seated menu, tapas, stations and bar service. For catering in Colorado Springs, CO there is no better place to find unique meals and great service than at this company. Catering should be simple. You should choose the dishes you would like to serve on your wedding day, the catering should be set up or served hot and fresh, and then they should clean up. 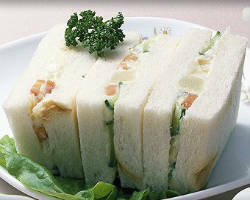 This clear-cut service is exactly what is offered by You and I Caterers. This company believes that catering should be simple. A company that will provide your event with beautiful gourmet creations at an affordable and clear price seems too good to be true, but it isn’t with You and I Caterers.